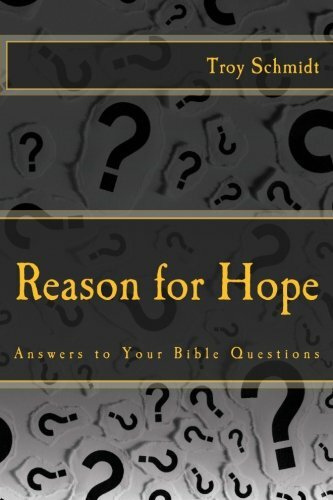 Reason For Hope: What is the Beast from Revelation? What is the Beast from Revelation? The Beast had ten horns, seven heads, ten crowns. Can't be taken literally. It's not some weird seven headed king dragon. It was strong, quick, cunning, unstoppable like a leopard, bear, lion combination. The beast derived its power from Satan and his blasphemous practices. The whole world followed this beast. Later in Revelation it says the seven heads stands for seven hills. Rome stood on seven hills. The ten crowns/kings could then stand for ten Roman emperors. The ten horns then stands for the ten cities of the Decapolis. It appears to lean towards political power. What are the ten crowns? What are the ten horns? One possibility is The Decapolis, ten cities that were not an official league or political unit, but they were grouped together because of their language, culture, location, and political status. John says later the ten horns are ten kings. John says they are ten future kings of the Beast and they will persecute the Lamb (Christians). Christians were persecuted by Roman Emperors until Constantine (306-337 AD). Over 40 Emperors rose to power. Eleven of them after Titus are noteworthy in terms of their persecution of Christians. Are these the ten? Maybe, probably not. Daniel 7:1-8 describes other beasts that look like a lion/eagle/man, bear, leopard/bird, ten horned beast/teeth. In verse 15 Daniel begs to know the identity of the fourth beast. The angel tells him. It’s the same beast from Revelation. The beast is not a man, but a kingdom. There have been many kingdoms that have risen to power after John: Rome, Islam, England, Germany, Japan. For the people of the time and the purposes of John’s audience, it would point to Rome. Spread from Africa, all of Europe, Asia. 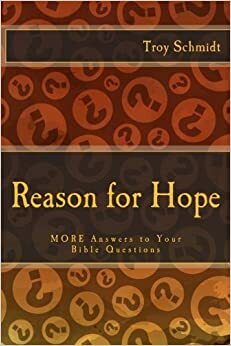 Depending on the time Revelation was written and whether some emperors were considered true emperors (Galba, Otho, Vitellius), there were 10-11 emperors by the time John wrote this. The Christians were persecuted heavily under Roman rule. No idea of the numbers since they were recorded. Rome appeared unstoppable. It swallowed up other kingdoms and tried to swallow up Christianity.